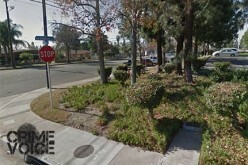 A reckless driver recently took the phrase “hit and run” quite literally after a broadside crash in Rancho Cucamonga. 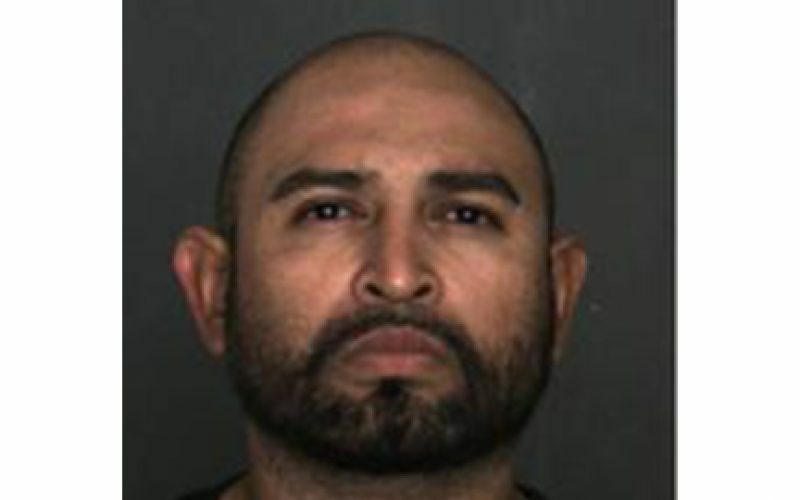 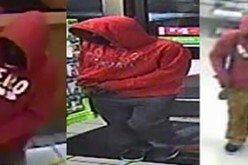 It was nearly 10:30 p.m. on Wednesday March 27th when the suspect, identified as 36-year-old Miguel Mendoza from Gardena, was driving eastbound on Foothill Boulevard from Upland to Rancho Cucamonga. 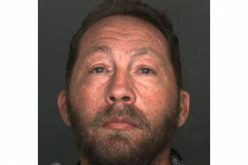 According to witnesses, Mendoza was “weaving in and out of traffic and running red lights repeatedly,” until the final run ended in a broadside collision. 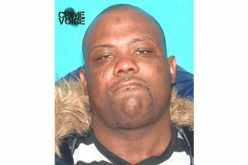 The following day, Mendoza was located by deputies from the Rancho Cucamonga Traffic Division and Multi-Enforcement Team at his residence in Hawthorne, where he was then arrested. 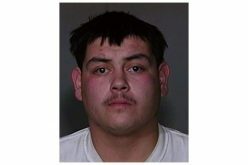 Mendoza was reported to have had injuries that indicated he had been in a car crash, and he was transported to a local hospital for a “pre-booking medical check.” He is now in custody at West Valley Detention Center with a bail set at $50,000.